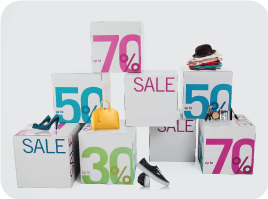 ‘Accessorize’ is one of Monsoon’s fastest-growing chain. 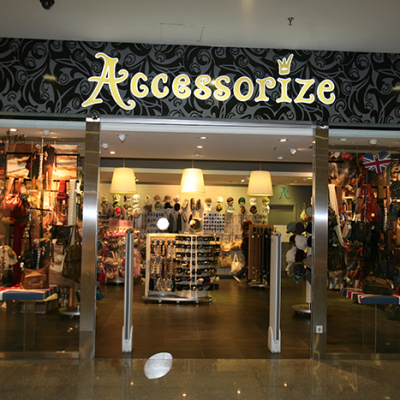 It is devoted to bringing the most exciting and eclectic products to the high street: With its own in-house design team, ‘Accessorize’ holds a unique position on the high street with its inspirational, globally source well-priced, and good quality collection of fashion accessories displayed in an original and impactful color-bay design. 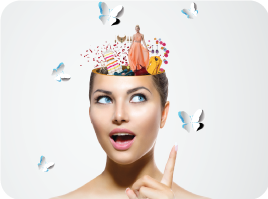 The constantly changing range includes every kind of accessory imaginable; bags, purses, jewelry, scarves, belts, hats, flip flops, hair accessories, and cosmetics. 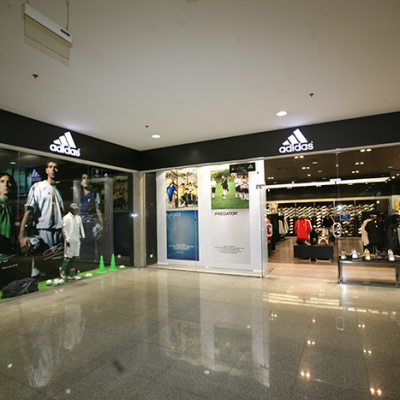 ‘Adidas’ is a leading German sport apparel manufacturer. They have an extensive line that includes various designs featuring Stella McCartney designs, and the Originals, in addition to their Classical designs. The company produces bags, shirts, watches, eyewear, and other sports-and clothing related goods. ‘Adidas’ is the largest sportswear manufacturer in Europe and the second-biggest sportswear manufacturer in the world. A high born name in the jewelry industry. 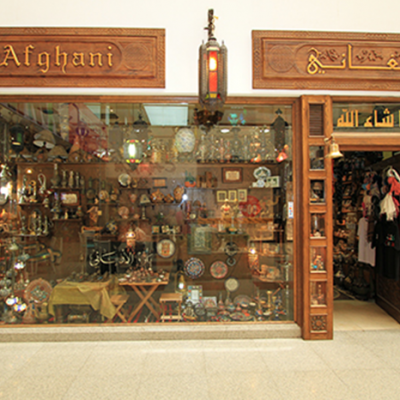 ‘Al-Afghani’ venture is a family story of creativity, devotion and affinity to the oriental souvenirs, gifts and handcrafts of the Holy Land. Basing on twenty years of experience in the hosiery manufacturing and trading, the year of 1971 was the breakthrough of ‘Alsamah Hosiery Company’. The company has set ethical scientific and practical limits from which to go to the unlimited. Today, the company has been following a path of rapid and well-thought development to become one of the leading hosiery producers in Middle East. 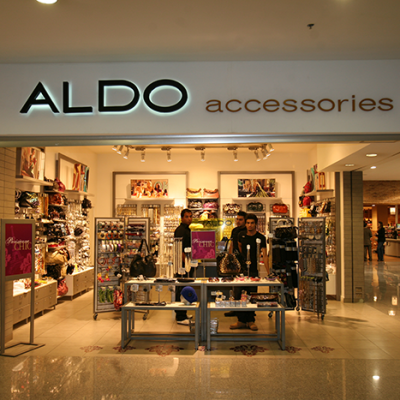 ‘The Aldo Group’ is a private corporation in Canada that owns and operates a world wide chain of shoe and accessory stores. 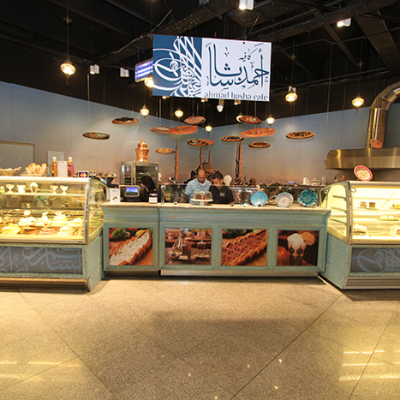 The company was founded in 1972, and today the company is present in more than 62 countries. Looking for a certain style of shoes? Come find it at 'Gifts & Accessories'! They sell every style you would want to have. 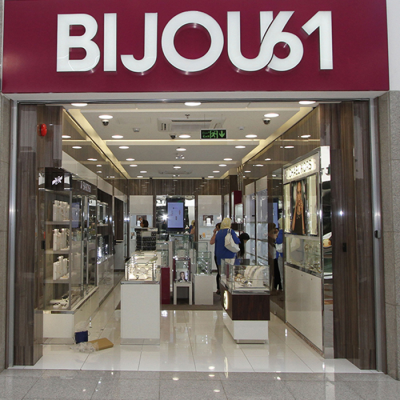 ‘Bijou61’ offers fascinating fashion jewelry brands, located in Mecca mall. 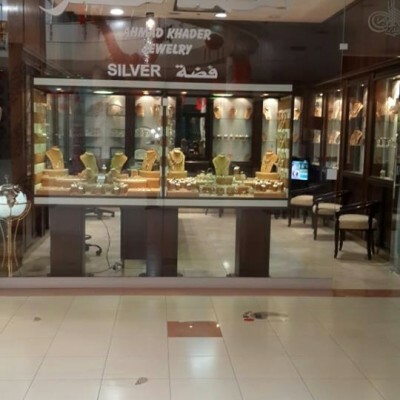 They sell various jewelry brands such as: Emporia Armani, Michael Kors, Fossil, Swarovski, Kenzo, Bronzallure, Just Cavalli, ti Sento, Crislu, and Nina Ricci. Looking for gowns or looking to buy a dress for a certain occasion or a party? 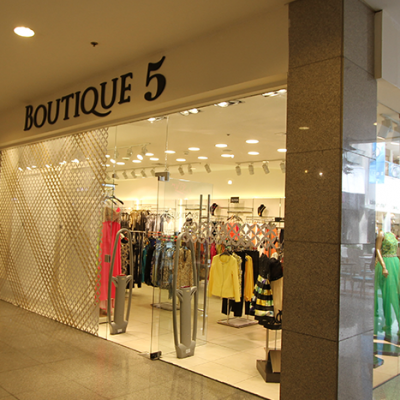 Come visit ‘Boutique 5’ for a varied collection of sophisticated dresses. 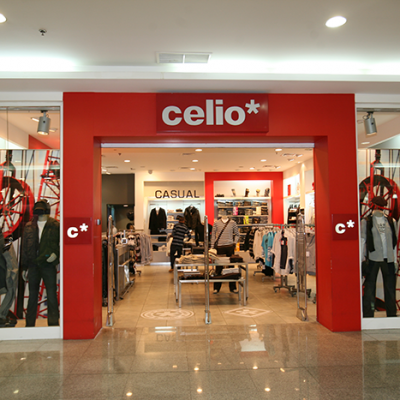 Since its first store opened in France in 1985, ‘Celio’ has established itself as a dynamic force in French ready to wear fashion for men. It is now the brand for smart and stylish menswear for all occasions reflecting French flair and attention to quality. 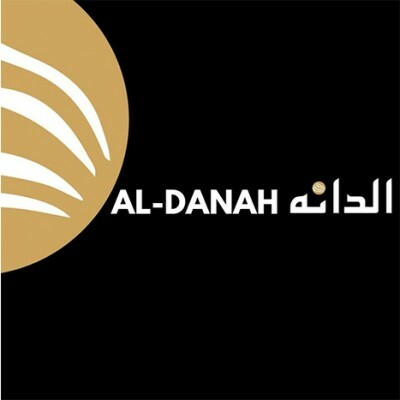 This website and all its content is Copyright of Mecca Mall . All Rights Reserved.